The Bachelor of Science in Nursing (BSN) degree includes a liberal arts foundation and a nursing curriculum that enables graduates to realize their own potential as individual citizens and healthcare practitioners. The program prepares students to excel on the NCLEX-RN licensure exam: in the 2017-18 academic year, the first-time pass rate for UMHB nursing graduates was 95.8%. In addition to the BSN for students seeking initial licensure as a Registered Nurse, the Scott & White School of Nursing also offers an online, accelerated RN-to-BSN program for associate degree-prepared nurses who wish to complete a Bachelor of Science in Nursing degree. The size of my classes has made my education feel personalized. The program is not easy, but the mentality of the students is that we are all in this together, and I appreciate that feeling of support! Why should I choose Nursing? Nursing offers many ways to help others. You can work in corporations to help employees maintain wellness, in underserved areas where health care is limited, in the mission field, in high tech/high touch areas of labor and delivery, flight nursing or critical care, and in schools and community clinics. Following her graduation in 2016, Kathryn Mayo went to work as a nurse on the cardiac care unit at Scott & White Medical Center. In addition to caring for patients, she serves on several shared governance councils and is Chair of the Research and Evidence-based Practice Shared Governance Council, where she works with nurses who want to perform research projects. 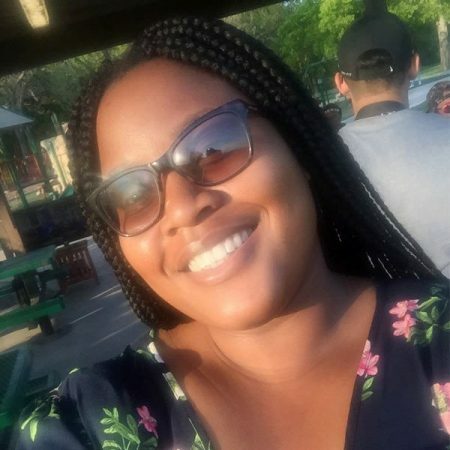 “Relational lessons I learned from my instructors at UMHB have made an enormous difference in how I’ve organized my team and the way my council conducts business,” she says. “The way my professors care about people makes me want to do the same for others, so I make a point to develop and encourage my council members as we work together." The BSN degree prepares graduates to work both in acute care agencies, such as hospitals, or in community settings such as clinics, schools, and industrial sites. Where can I go for graduate studies? Why study nursing at UMHB? UMHB nursing graduates have 100% job placement, usually prior to graduation. UMHB’s state-of-the-art Clinical Simulation Learning Center offers a simulated hospital, a standardized patient clinic, and skills and diagnosis labs where students can develop their assessment and procedural skills before moving out into real-world settings. The university’s strong relationship with regional healthcare providers makes it possible for students to then move out into clinical assignments to gain firsthand knowledge working in a wide range of top-notch care settings. The nursing program offers students opportunities to take part in nursing oriented study abroad courses and mission trips to areas such as Africa, Peru, Costa Rica, and the Dominican Republic. The school offers frequent opportunities for students and faculty to serve members of the local community through groups such as Feed My Sheep (meals for the homeless), Body of Christ Clinic (low/no cost medical care for low-income clients) and Helping Hands food bank.